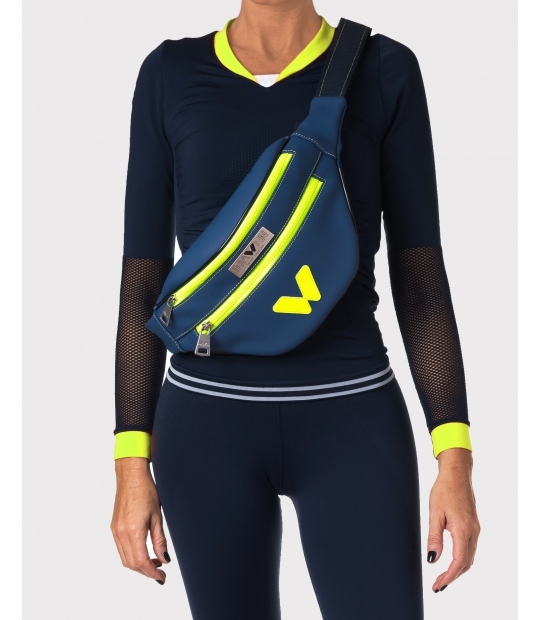 Sporty handbag for women. Made with first class materials, with two handles (one of them adjustable), and with 360º turning carabiners: as all-purpose as you wish! 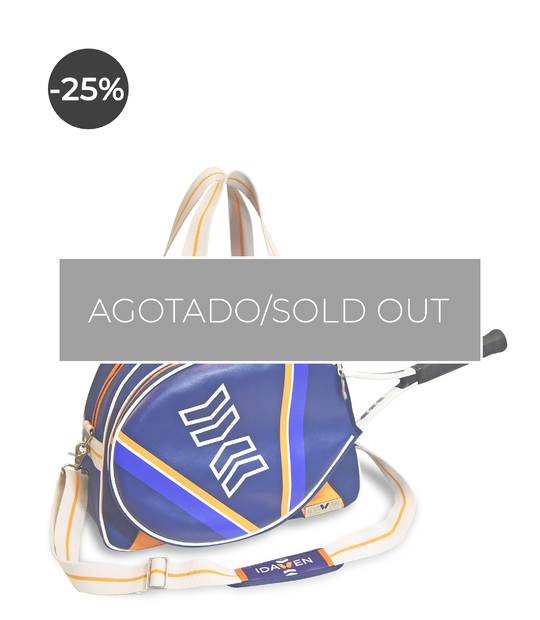 Use it as you like: a hand bag for your most sporty outfits or as the perfect accesory. 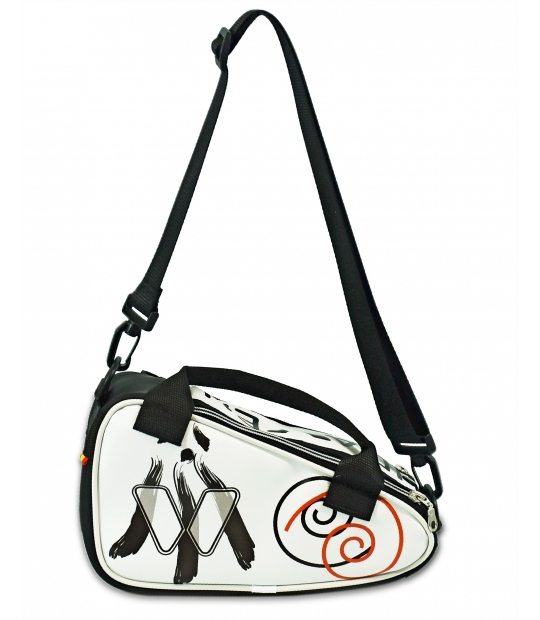 Sporty handbag for women that combines both functionality and design. 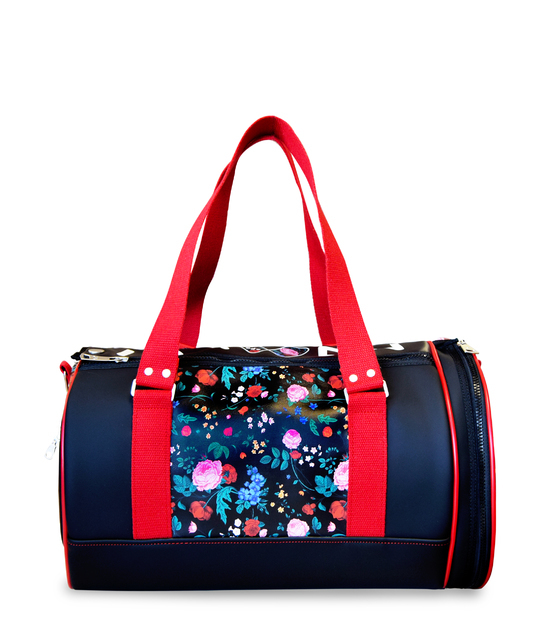 It has two handles, one of which is adjustable, and it features fist class materials. 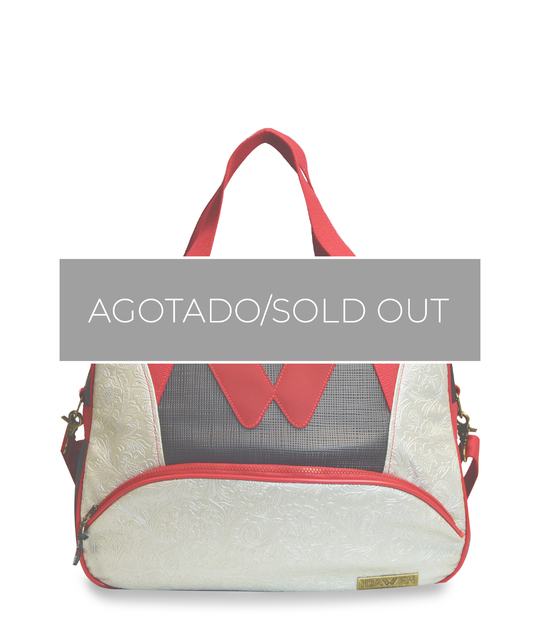 Exclusive, Unique, Different, the best accesory and the perfect gift. Paddle tennis. 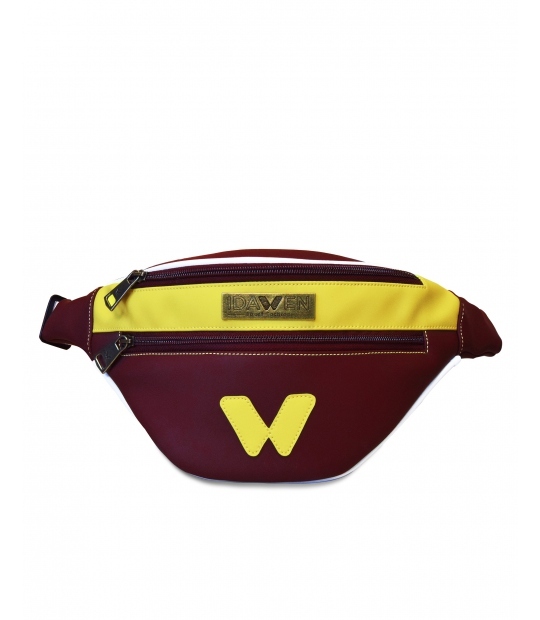 Medium size to carry only what you need for your favourite sports. Unique and exclusive design, first class materials. 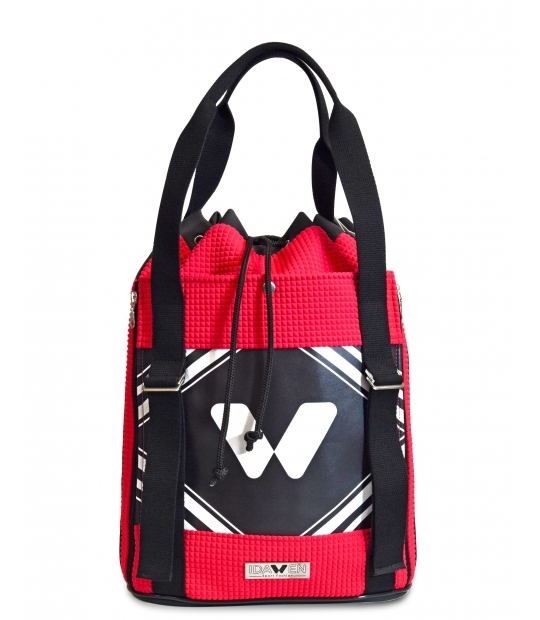 Tennis bag with a sporty and fashionable design. 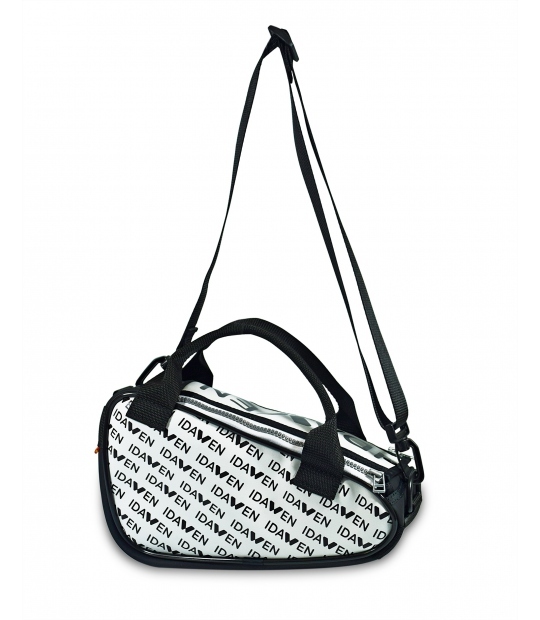 You can use it as a racket bag for tennis, and it is lined with protective foam to keep your racket safe from any damage. Exclusive design and first class materials. Retro inspiration. 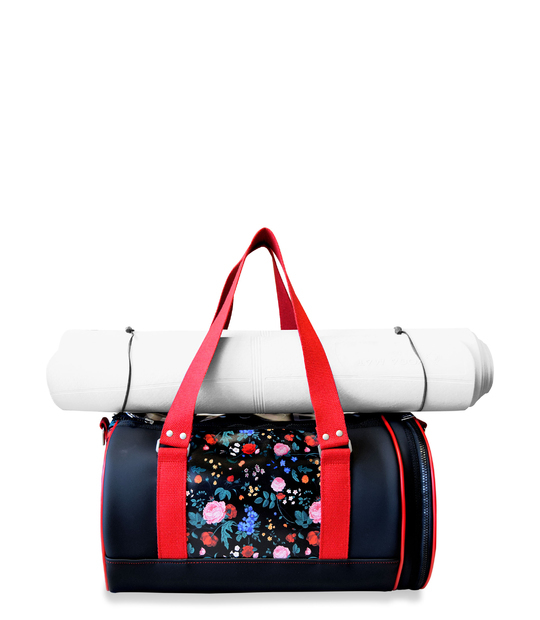 Fitness bag with floral pattern. Everything you need in your bag to take to the gym. 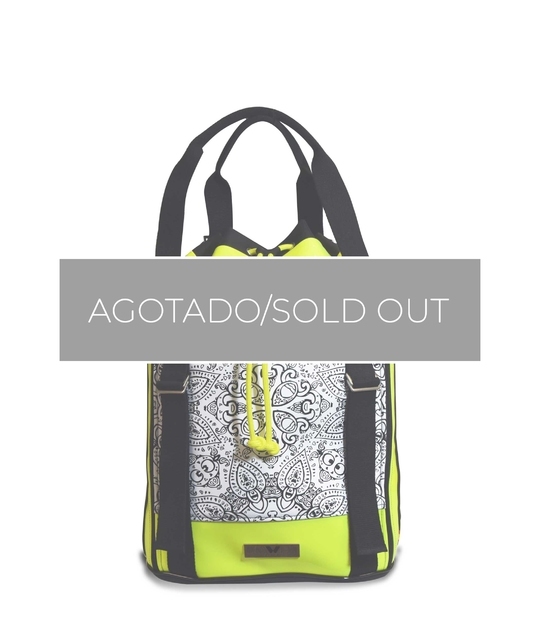 Exclusive and different sport backpack for women. 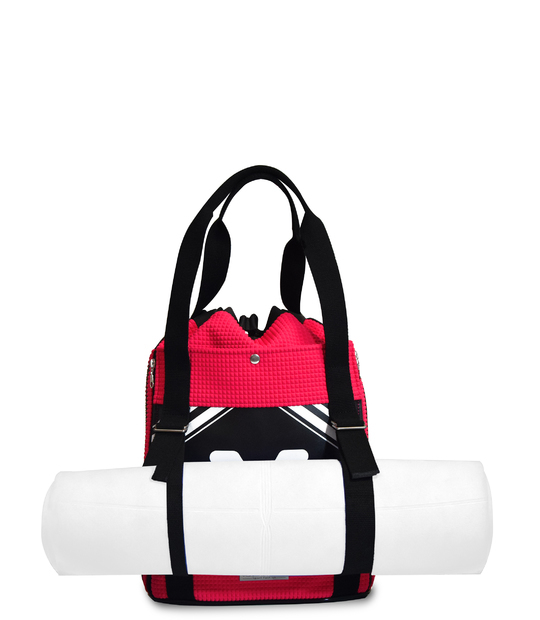 Gym, Fittness, you choose the sport, IDAWEN offers the design. 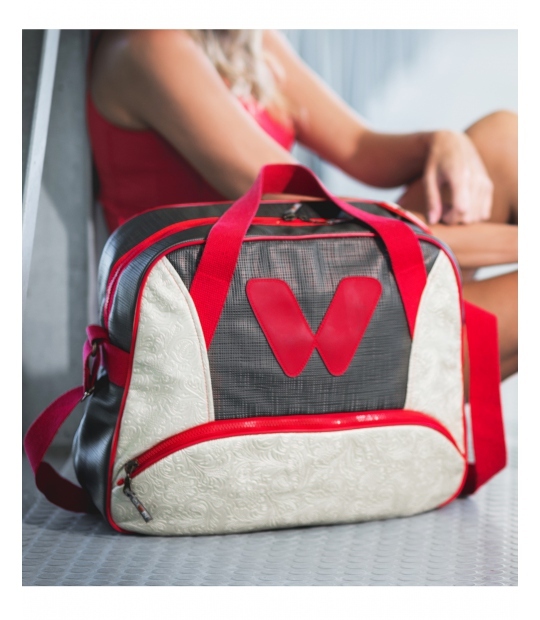 Multisport bag for any occasion. 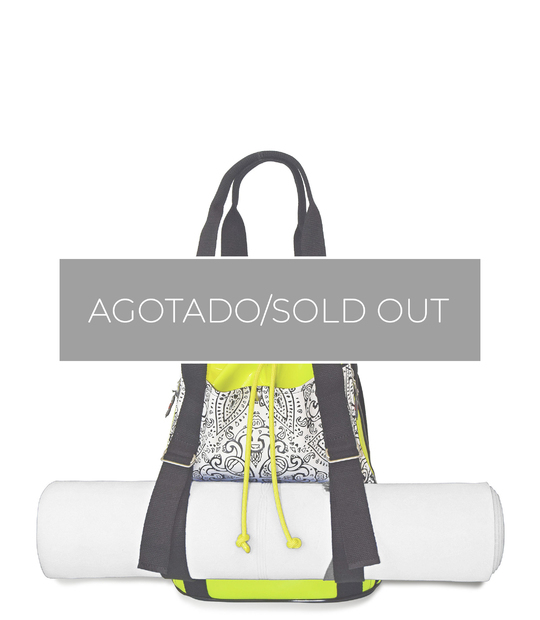 Yoga classes, fitness, swimming, tennis... 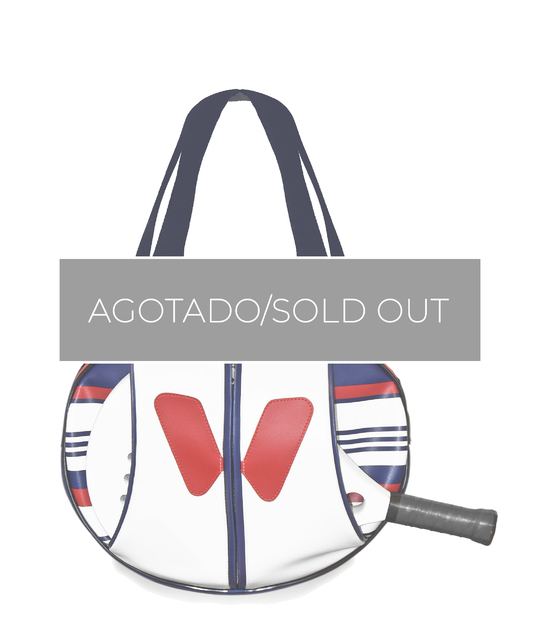 It also has an inner pocket designed for racket sports. Unique and exclusive design. First class materials. Vintage inspiration. 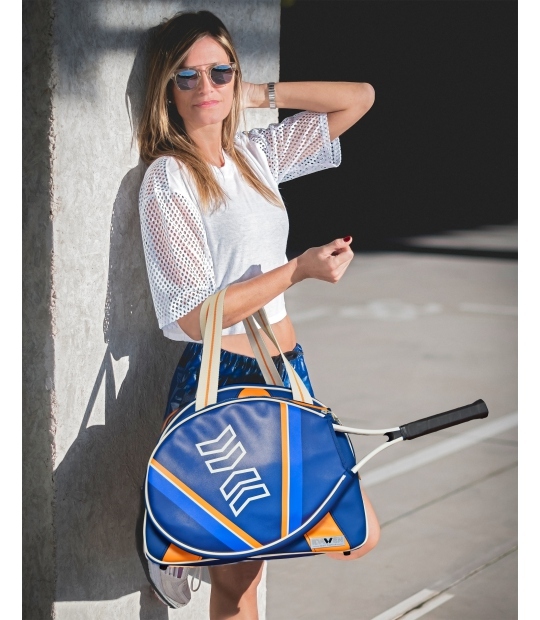 Tennis women bag. 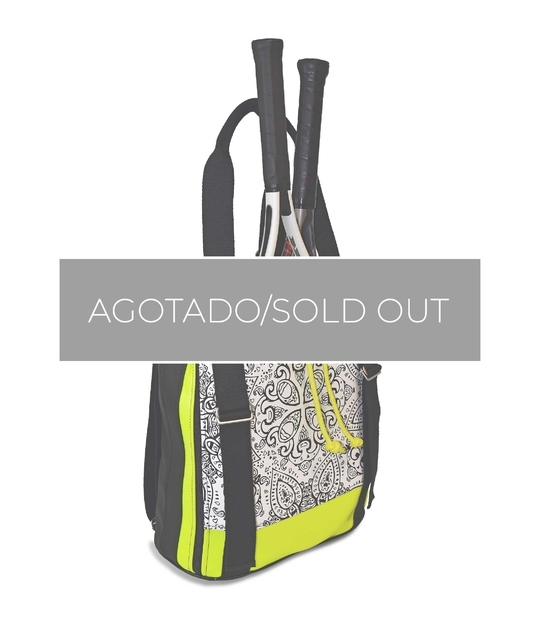 The perfect backpack for your tennis racket.